In search of a fairer, more sustainable top-quality oil. We have always been devoted to quality and strongly focused on the sustainability of our products and processes, seeking dialogue with other organizations that share our vision. 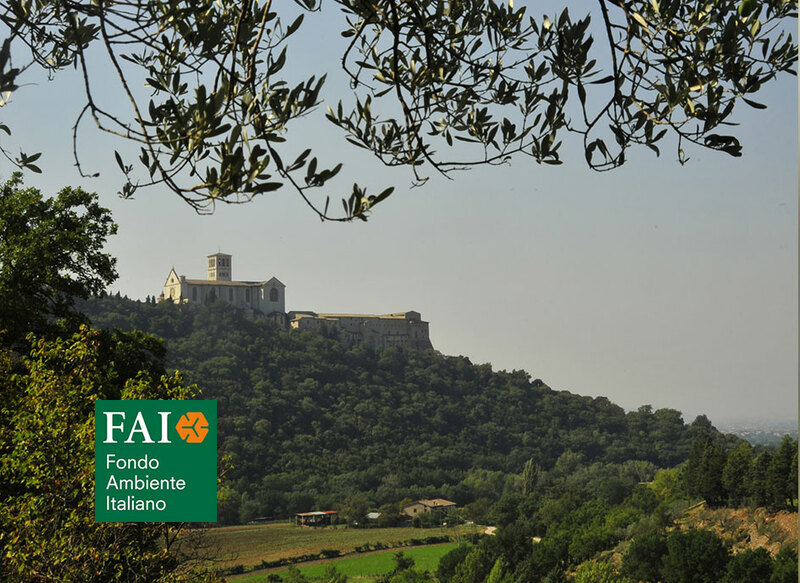 With FAI [Italian Environment Fund] and the Legambiente environmental association, we have launched two major innovative and sustainable collaboration projects. 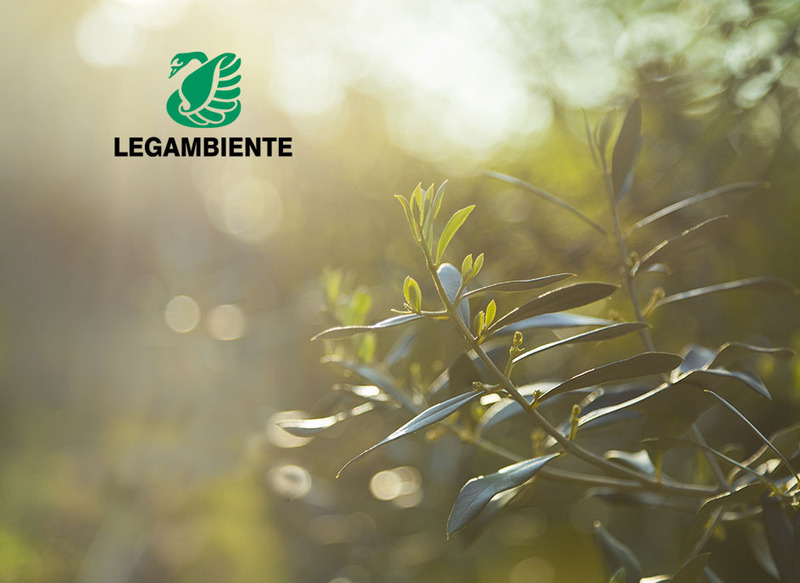 Zucchi has implemented the Legambiente's approach and philosophy by developing a certified range of extra virgin olive and seed oils, identifiable as the "Recommended by Legambiente" collection. These oils are subjected to even tighter controls. The bottles in this collection bear the association's highly respected logo, certifying the meticulous verification of quality, safety, sustainability and traceability. The QRcode found on each bottle allows individual users to trace the origin of raw materials used in their oils. 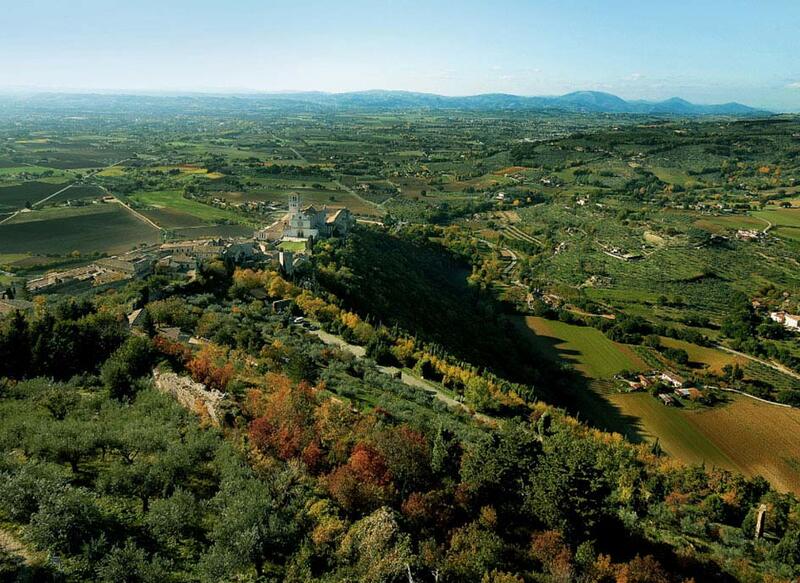 Recognizing its shared values and aims toward the conservation of landscapes and traditions, Zucchi offers concrete support to FAI, by covering the costs of maintaining and preserving the olive trees grown at FAI sites which are open to the public. 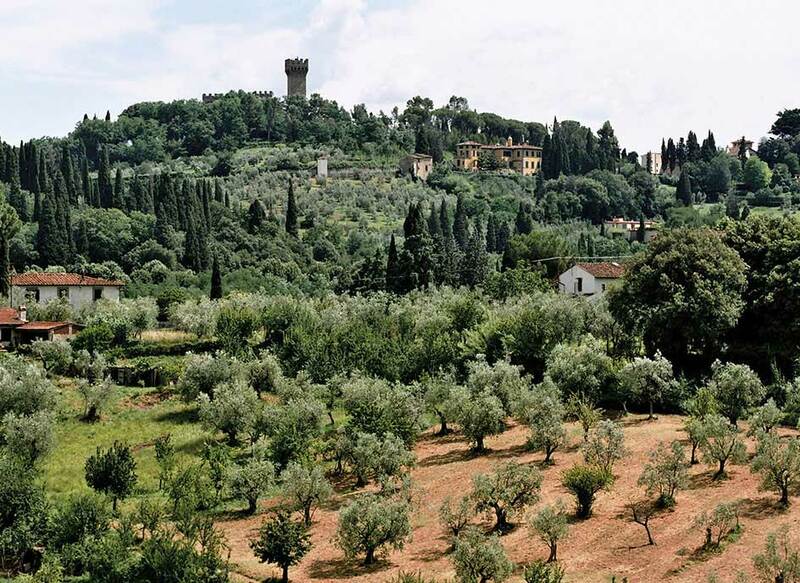 Preserving Italy's olive-growing heritage is one of Zucchi’s top priorities. Photo Maja Galli © FAI - Fondo Ambiente Italiano Bosco di San Francesco, Assisi (PG). Zucchi’s ongoing commitment to respond to the growing need for quality and transparency on the part of consumers is setting new benchmarks for other players in the oil supply chain.